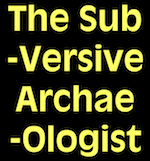 The Subversive Archaeologist: Probably News to No One By Now. The Younger Dryas Impact Does A Crash 'n' Burn. Marco Langbroek: This One's For You! Good to see another debunking. By now, no sensible scientist should remain in support of the hypothesis. But I fear the impact proponents nevertheless will not budge. "“The theory has reached zombie status,” said Professor Andrew Scott from the Department of Earth Sciences at Royal Holloway. 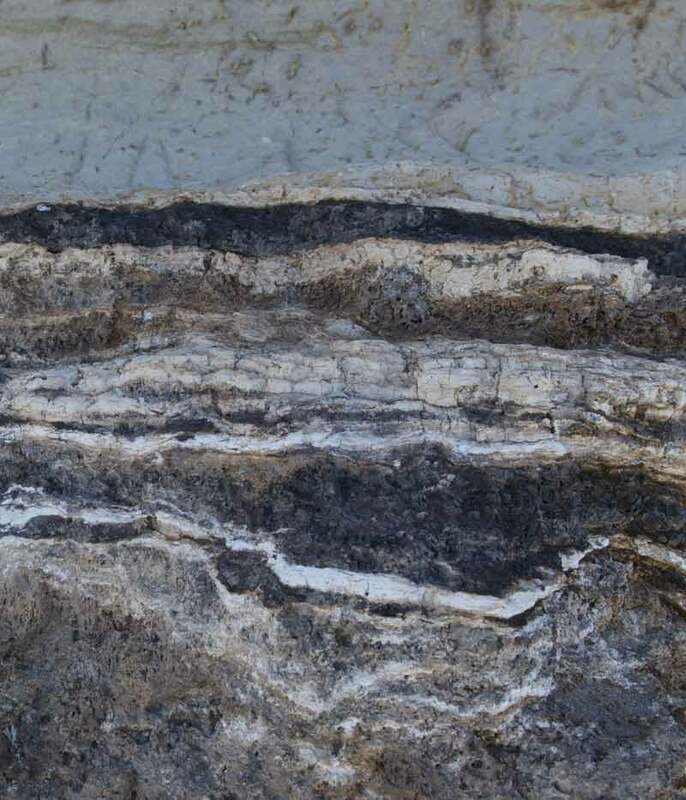 “Whenever we are able to show flaws and think it is dead, it reappears with new, equally unsatisfactory, arguments"
What is this radiocarbon evidence of modern contamination that they're talking about? Which site is this? And who did the dating? Verbatim. The MB refers to the lead author M. Boslough. "Finally, one of us (MB) acquired carbon microspherules (Figure 4) collected from the Gainey site in Michigan from one of the original YD impact proponents (A. West). Gainey is one of the nine key YD sites, and one of the undated ones, presented by Firestone et al. . To verify the age of the samples, we submitted one set of spherules for accelerator mass spectrometry radiocarbon dating at the University of Arizona. 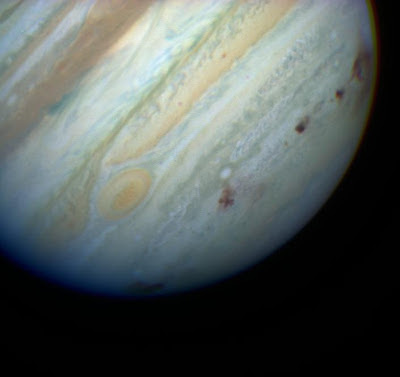 Only one microspherule has been dated thus far and is 207 ± 87 years BP (AMS lab number AA92197). This result suggests that there are geochronology problems. One key problem is that particles identified as diamond-containing carbon microspheres and presumed to be related to the pur- ported YD impact may actually be younger than the YD, unrelated to the YD or to an impact, and might be modern contaminants." Oops. The carbon spherule itself is a modern contaminant. It's not that the 14C estimate was contaminated with modern carbon. Are they going on to tackle the ice free corridors? I could never understand them. I'm not surprised. 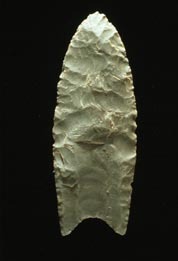 The stratigraphy and the chronology at many of these sites leave a lot to be desired; though the same can be said about many paleoindian sites. Carbon spherules aren't unique to impact processes, you get them from normal wildfires, hearths, etc. Since they are so small they're mobile in the soil. Iain S, this may help. So you guys are fawning over a paper that claims to refute a hypothesis based on the dating of a single particle? That figures. This is an easily ignorable paper even given the numerous problems with the impact hypothesis. He could have gotten thousands of particles from Le Compte to date, and he apparently is claiming he was unaware of the spherule results via Le Compte, that they are ubiquitous and terrestrial. chronology, we also can't say there WAS a spike. Neither "side" (if they are sides, anyway) is approaching the question correctly. And if you don't have the chronology worked out any cause and effect argument is moot since you haven't even established the order of events. To me this remains an open question until the chronology is adequately resolved. Well said, Spawn. I'd, for one, like to hear what Boslough says about airbursts and the spread of damage after the meteorite that blew up over the Urals the other day. Statistically it didn't happen, because the likelihood of the event coinciding within 24 hours of the passage of an unrelated near-Earth asteroid, an airburst over San Francisco, and another one over Cuba, all coming at different trajectories, is infinitesimally low. The people in Chelyabinsk just have the wrong a priori assumptions about the event, and therefore they suffer the posteriors. Personally I don't believe that an impact of any large magnitude occured at the Younger Dryas boundary. It doesn't fit into any hydrogeological models of the event and the only known hydrogeological explanation of the event that I can imagine that would involve a large impact points to a feature near Lake Nipigon that has other more prosaic explanations and does not exhibit classical impact features at all. So either the impact was non-classical, or very small, or it didn't happen. My best guess is still Corossol but that feature remains undated and unexplored. What I am interested in is the developing field of microscopic impact proxies. It's a shame the Russians were not able to get an aircraft up quickly into the impact plume to collect some particles while they were still concentrated. That would have helped immensely. But it is still possible to collect some of the impact plume particles from that event, but they will be greatly diluted by time and distance.